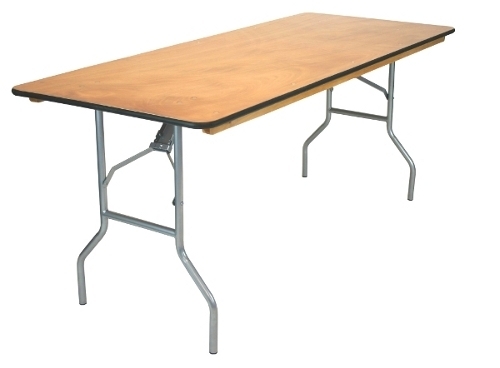 Our Farm table rentals are so popular right now, and also our 60" square table rentals sell out fast. One of our favorite tables is the Whiskey Barrel Table pictured above. We have the perfect table linens for your event on our Linen page, or you can add a custom runner to your farmhouse table.